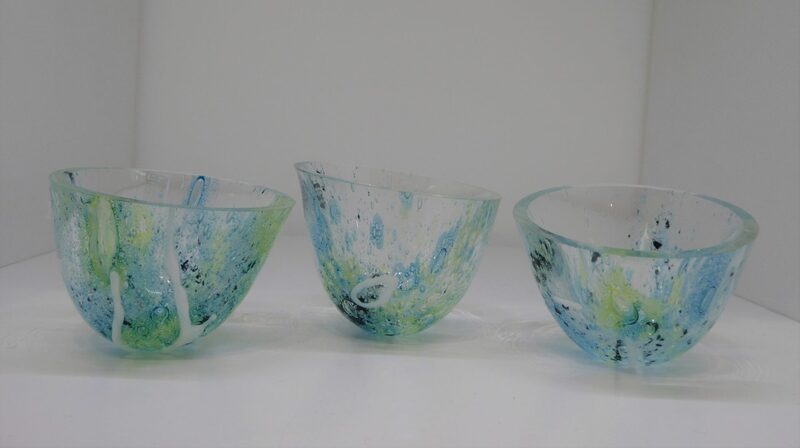 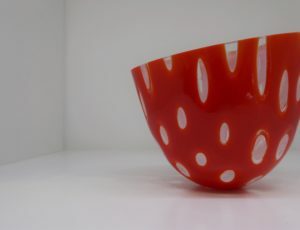 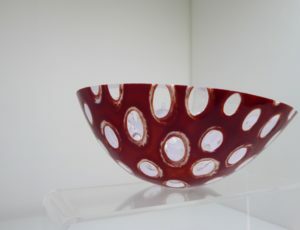 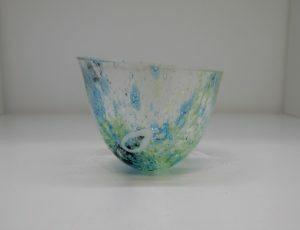 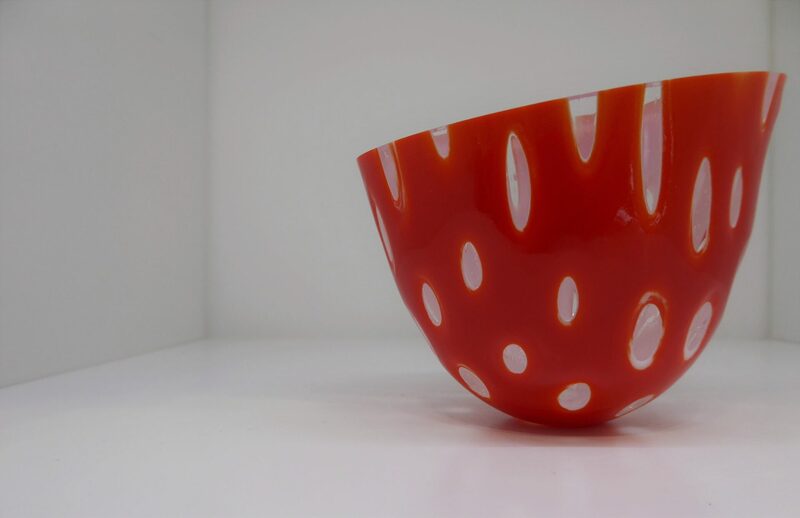 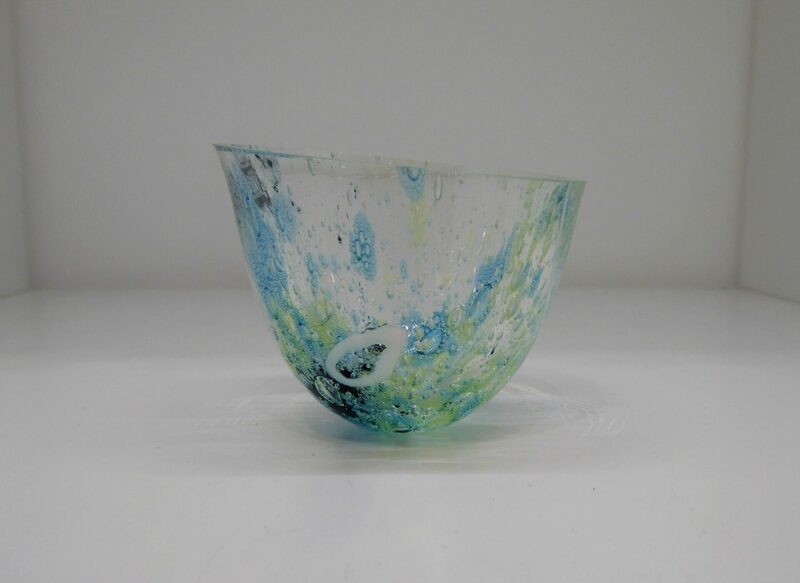 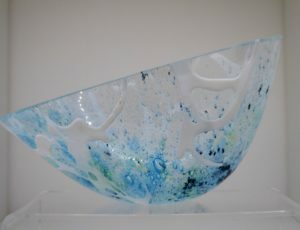 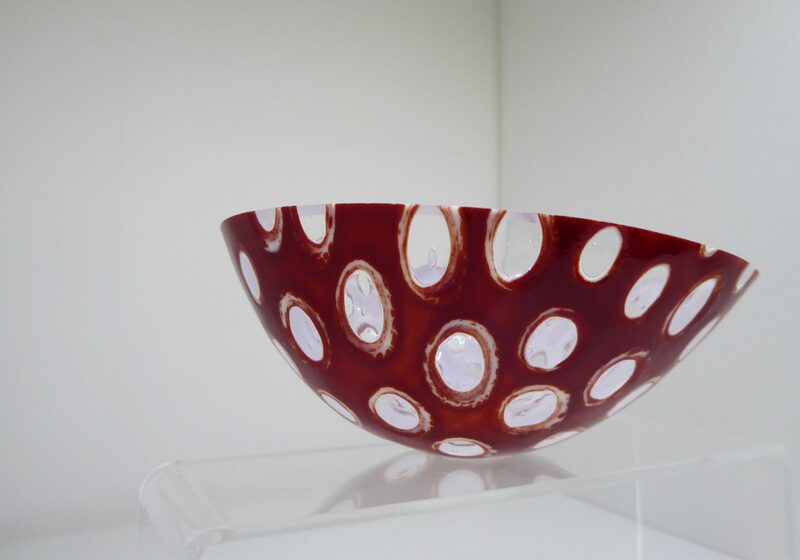 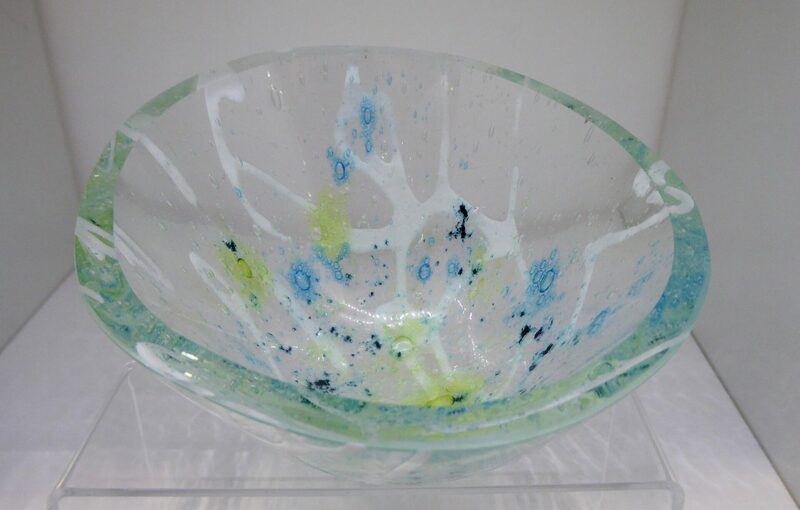 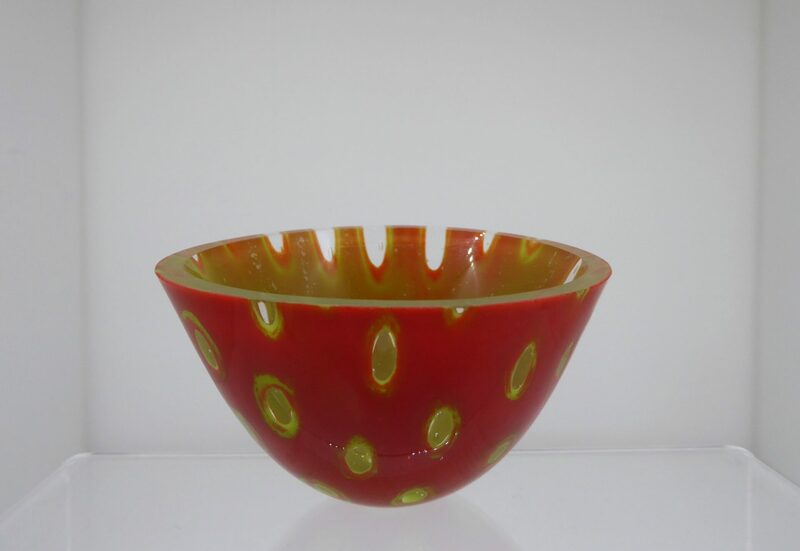 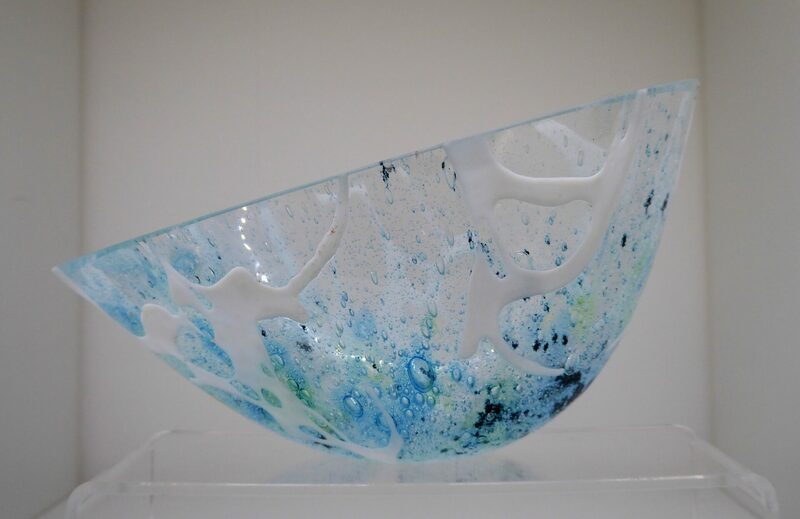 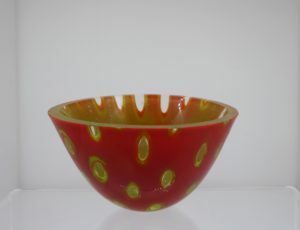 Helen is a designer/maker working predominantly with kilnformed glass. 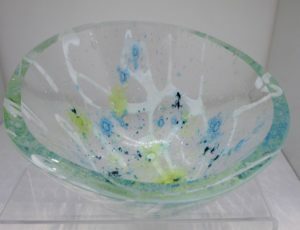 Her work is an expression of design, technique, art and adaptability reflecting my preference for colour, shape and form. 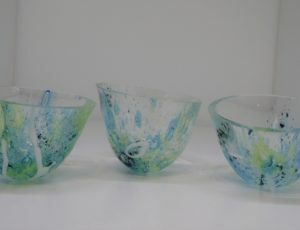 Helens’ designs are influenced by the sea, land and changing light.